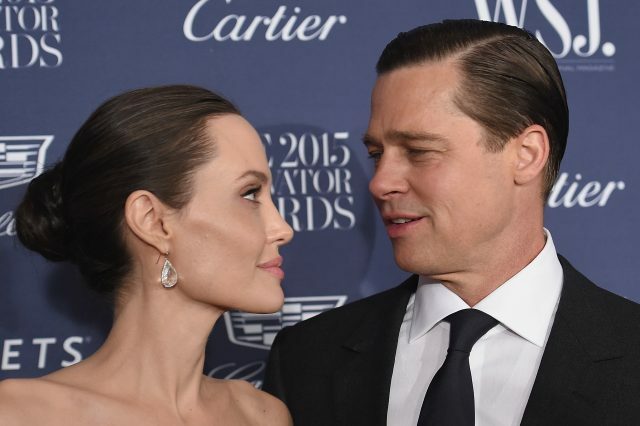 Hollywood icon Angelina Jolie has broken her silence on what really ended her marriage to Brad Pitt. Although the break-up was well reported on in the media, we have always been unclear as to why the couple really split up. Now for the first time Jolie has spoken out about what exactly happened revealing that it has a lot to do with her cancer scares. Her mother, actress Marcheline Bertrand, had breast cancer and later died from ovarian cancer. Two years after her surgery, test results revealed Jolie had possible signs of ovarian cancer and so she underwent a preventive oophorectomy having her ovaries and fallopian tubes removed. Being an inspiration to women across the world, Jolie always emphasised that the surgeries were a testament to her strength and having them didn’t make her any less feminine. She also encouraged other women to keep an eye out for signs of cancer and look after their health. 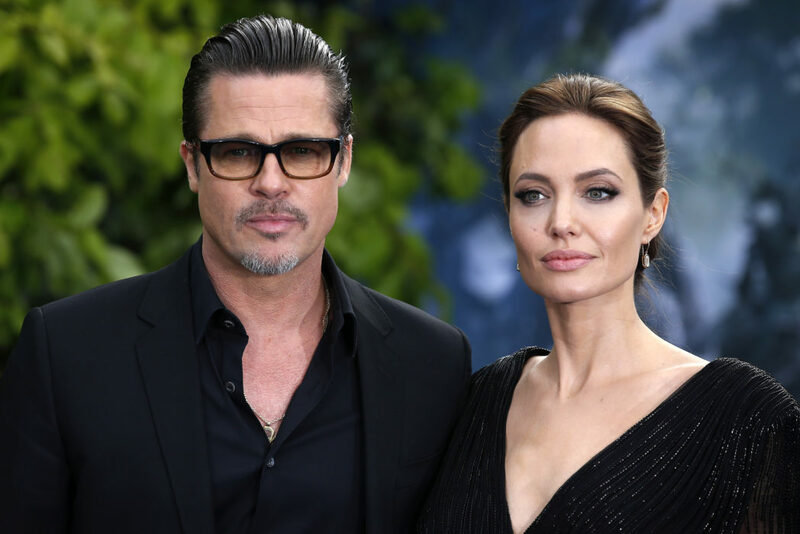 Although we can only assume, it seems that the couple were struggling and in what appears to be an attempt to save her marriage, Jolie then chose to work with Pitt on 2015’s By The Sea. We had met working together and we worked together well… I wanted us to do some serious work together… I thought it would be a good way for us to communicate. However, the couple separated soon after the cameras had stopped rolling. In some ways it was, and in some ways we learned some things. But there was a heaviness probably during that situation that carried on and it wasn’t because of the film. A piece of art can be something that’s healing or something that’s difficult. I don’t know. I’m glad we did that film because we did explore something together. Whatever it was maybe it didn’t solve certain things, but we did communicate something that needed to be communicated to each other. It may not have saved their marriage but working together on By The Sea did appear to have resolved something for the couple who then chose the best path for them.